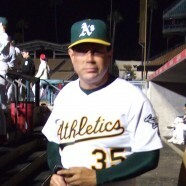 Home » MLB » Flashback, Keith Middlebrook as Coach Parker in Moneyball. 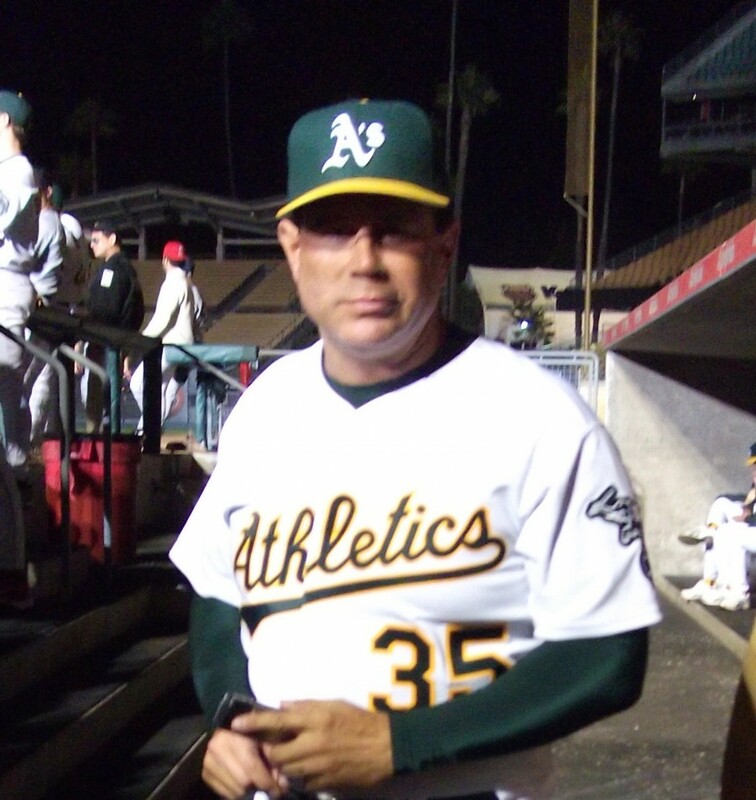 Flashback, Keith Middlebrook as Coach Parker in Moneyball. Actor Keith Middlebrook and president of Keith Middlebrook Pro Sports, in character as “Coach Parker” in Sony Pictures “Moneyball” starring Brad Pitt, Jonah Hill, Chris Pratt and directed by Bennett Miller. Below: Keith Middlebrook and David Justice who was a major player in the story line of MONEYBALL. 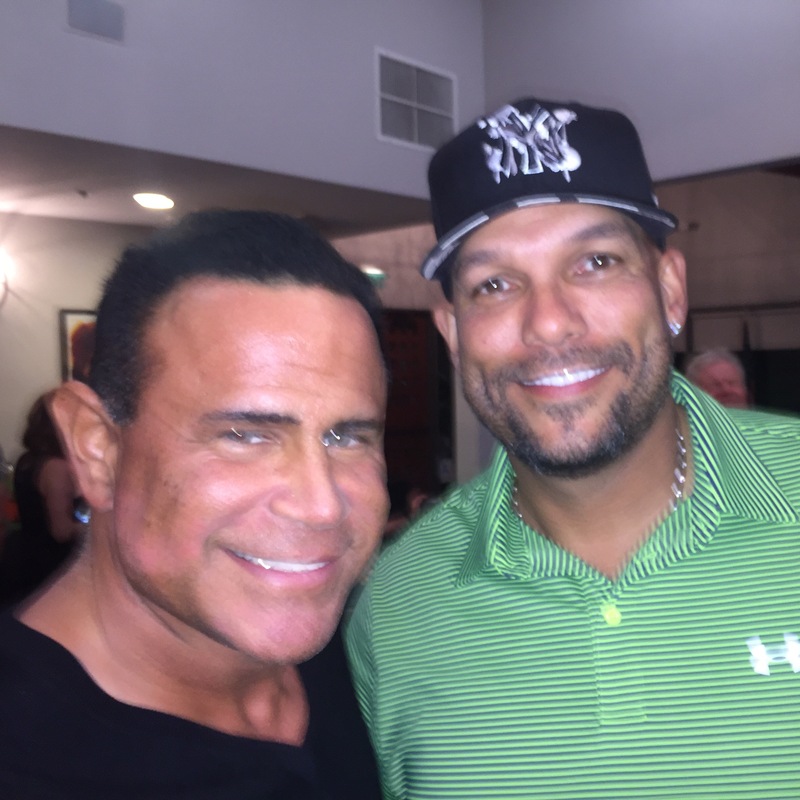 Keith Middlebrook, Keith Middlebrook Moneyball, Stephen Bishop, David Justice, Keith Middlebrook Bio, Keith Middlebrook Actor, Keith Middlebrook Pro Sports, MONEYBALL, Keith Middlebrook Foundation. 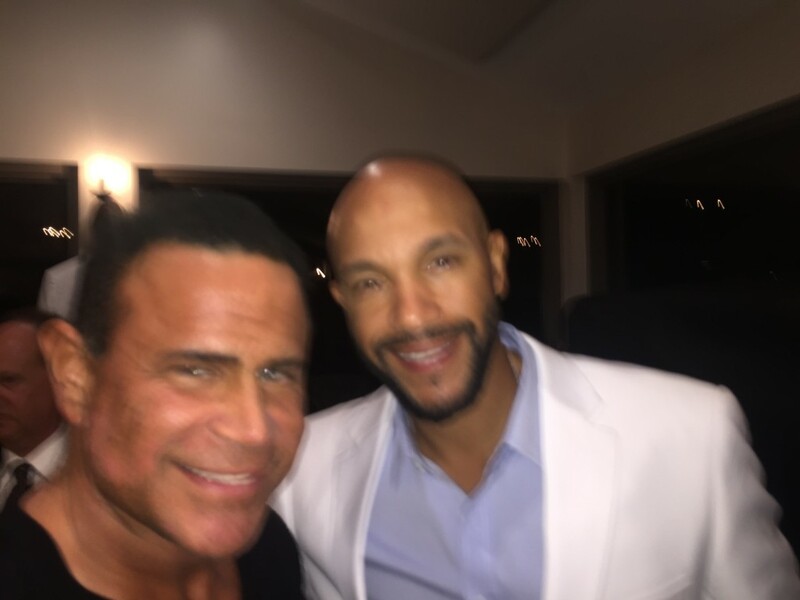 Below: Keith Middlebrook and Stephen Bishop, Keith played Coach Parker and Stephen Bishop played David Justice. 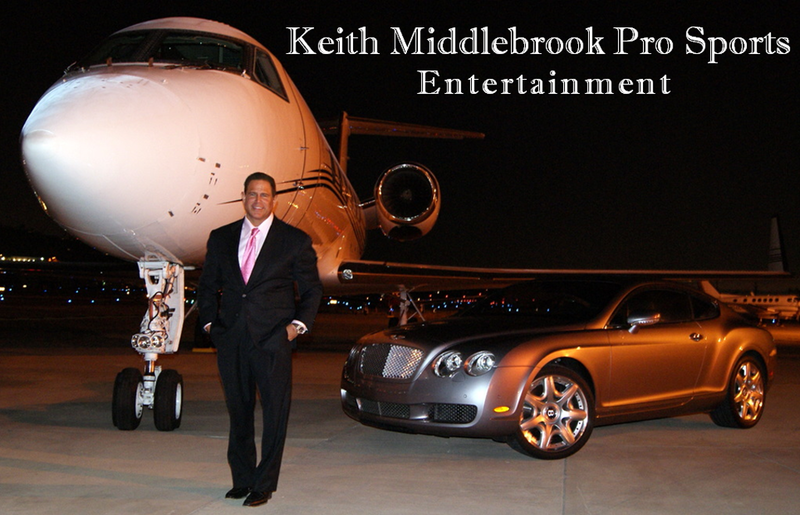 Keith Middlebrook, Keith Middlebrook Moneyball, Stephen Bishop, Keith Middlebrook Bio, Keith Middlebrook Actor, Keith Middlebrook Pro Sports, MONEYBALL, Keith Middlebrook Foundation. We filmed in 2010 at Dodger Stadium in Los Angeles California. Keith Middlebrook, Keith Middlebrook Actor, Keith Middlebrook Moneyball, Moneyball, Keith Middlebrook Iron Man, Keith Middlebrook Pro Sports, Keith Middlebrook bio, Keith Middlebrook.